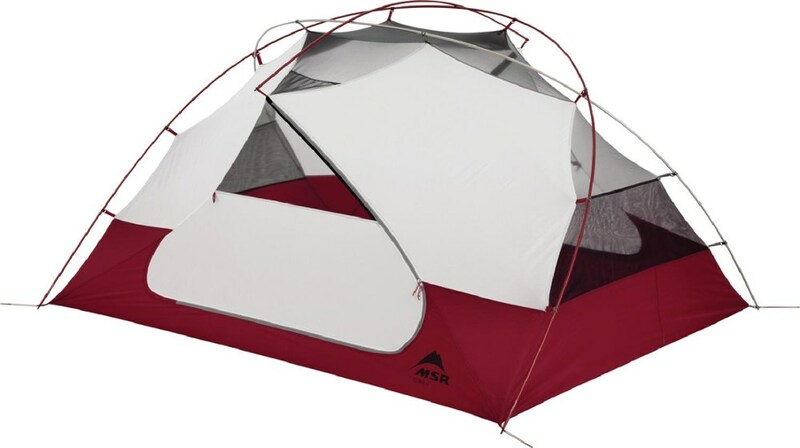 With tent designs remaining fairly stagnant these days, it's refreshing to find a tent that breaks the mold in terms of design and construction in the way the Heimplanet Fistral Two-Person Three-Season Tent does. 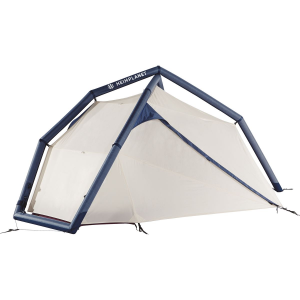 Forgoing the use of poles, the Fistral utilizes an inflatable air frame composed of two dual-layer air bladders, which consist of an inner TPU air chamber with a protective polyester outer cover. 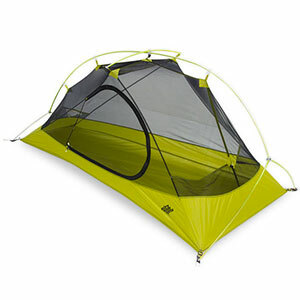 The tent can be inflated through a single valve, making the process quick and simple, but each chamber can also be isolated, so the tent won't lose its structure if one of the chambers happens to spring a leak.Apart from the air frame, the Fistral is comparable to most serious backcountry tents on the market today. 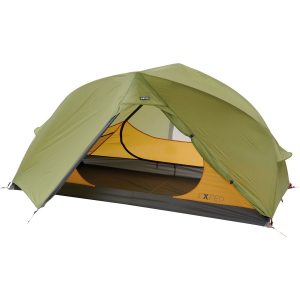 The fly is made of a waterproof 40-denier polyester with a nylon ripstop inner canopy. 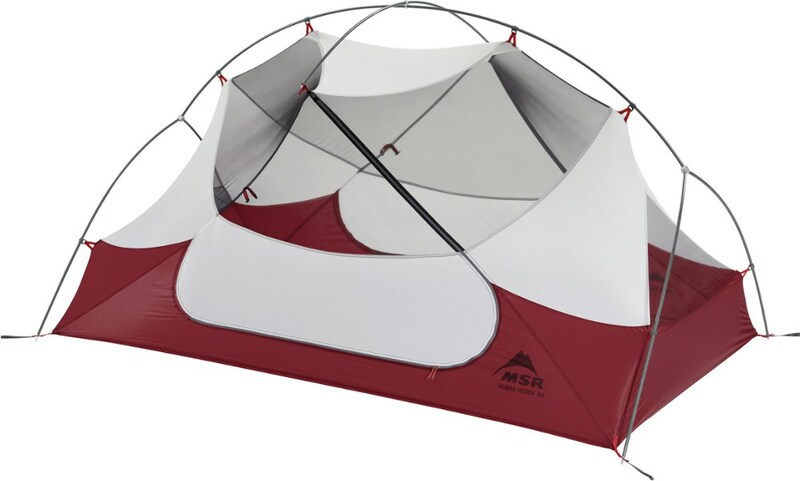 Dual doors and vestibules offer plenty of gear storage space and make getting in and out of the tent easy on both occupants. 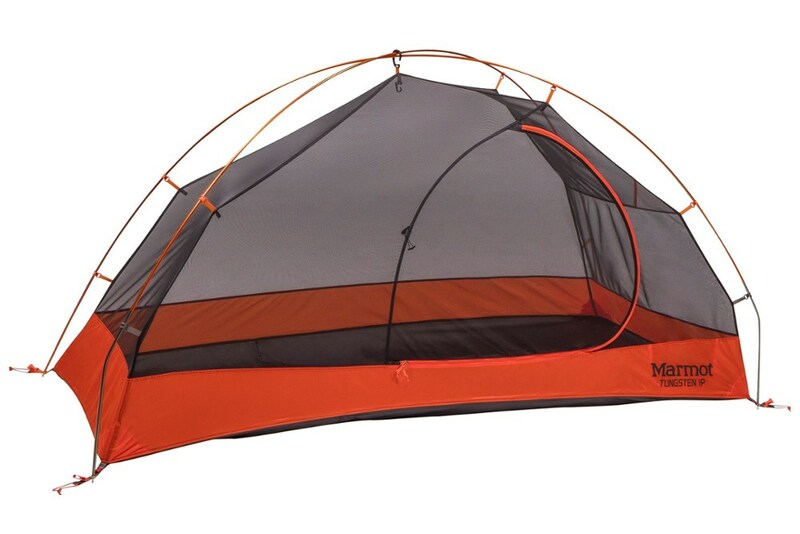 Heimplanet wisely integrated two zippered vents to help prevent condensation from accumulating along the walls of the tent during chilly nights. 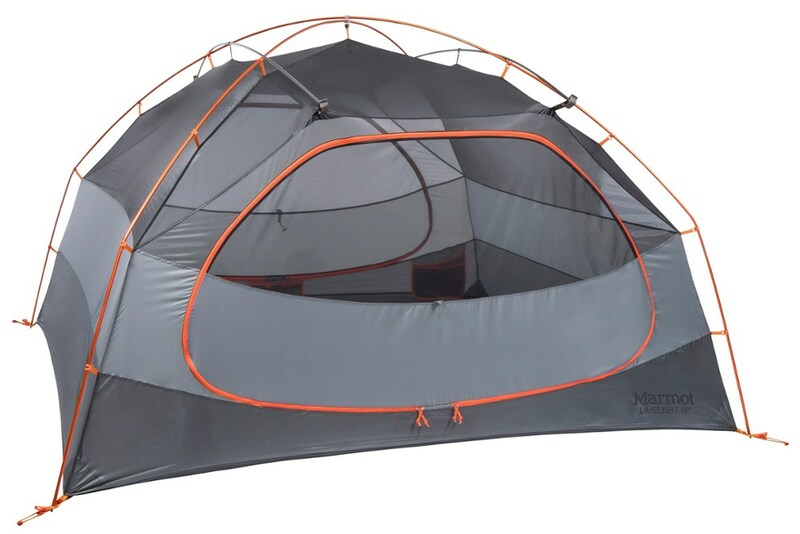 With an ingenious inflatable design, the 3-season Heimplanet Fistral 2 tent offers flexibility with minimum packed size and low weight. 2 entrances and 2 vestibules offer maximum comfort for 2 people.